If you habitually drink soda or sugary sweet beverages like cola that can potentially leave your teeth vulnerable to tooth decay and can cause an unsightly yellow staining making you too embarrassed to smile. More than half of singles ranked teeth as the most important characteristic about a potential date in a survey of 5,500 unattached people by Match.com a popular dating website. It turns out single men and women are looking for the same asset when it comes to their prospective dates STRAIGHT, WHITE TEETH. We all know that person with beautiful white teeth and the ones that have a grim yellow smile. It could be your boss, best friend, sister or brother. It’s only natural to care about people and want them to look their very best. But telling someone they have yellow teeth can be a hard subject to approach and teeth whitening treatments can vary in price and effectiveness. When you look through the latest gossip magazine, you will see celebrities with the best-looking smiles and incredible white teeth. 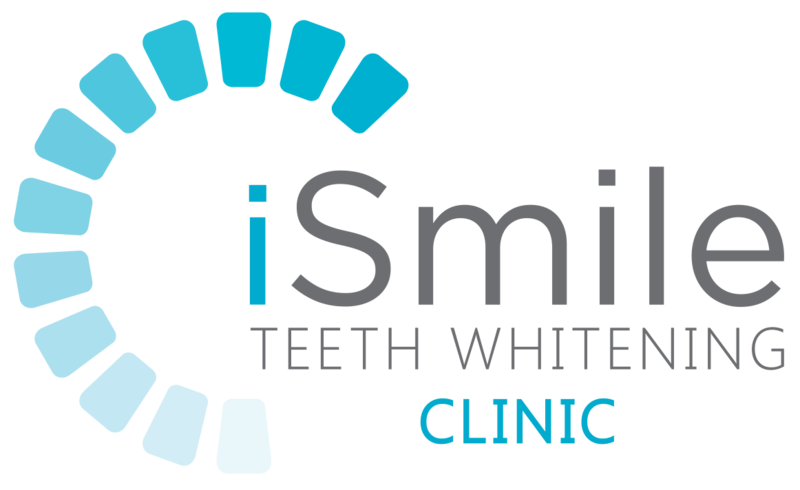 The secret of these white smiles is ‘no-longer-a-secret’ since the treatment to acquire a gorgeous white smile is as simple as a visit to a Professional Teeth Whitening Clinic. While a cup of coffee or tea is a well-established part of the morning routine for many people, you may not realize how much it affects your teeth. If you don’t take the proper precautions, drinking coffee or tea continually can eventually lead to unsightly yellow and brown teeth stains. Here’s some more info on why this happens and some measures you can take to prevent and remove it. Why Coffee and Tea Cause Teeth Staining? While the popularity of a lily-white smile spawned a billion-dollar business for Procter & Gamble, for gold, it’s meant only more bad news.